⇒ Click here to view and download University City newsletters. 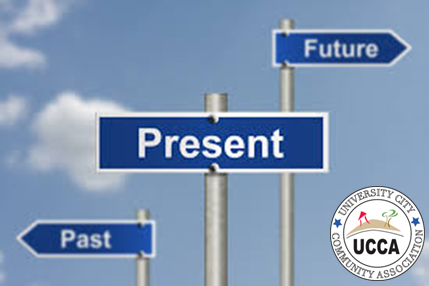 For more University City News, visit UCCA’s newsfeed at https://www.universitycitynews.org/. It’s a newsletter gallery! Scroll down to see University City history as told through UCCA’s newsletters, now in continuous print since May 2002. Click on the cover image below to view the entire issue. 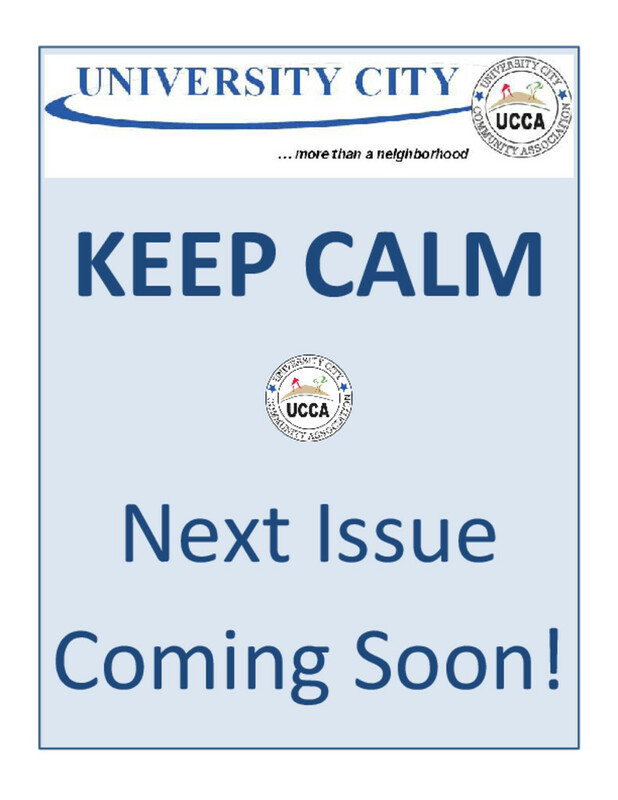 UCCA distributes a monthly newsletter to households and many businesses in the south UC community. 10 issues per year – 6,000 copies per issue! If you would like to take advantage of this powerful communication vehicle, submit an article to our Newsletter Editor at UccaEditor@gmail.com. 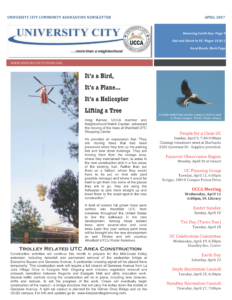 In addition to the print newsletter, University City News (UCCA) has recently converted to a newsfeed format. 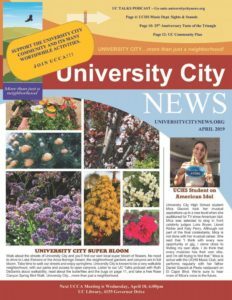 Visit our home page https://www.universitycitynews.org/ for the latest University City News. Submit your events or news items on the Contact Us page. Here are the article guidelines: You are welcome to write and submit articles that pertain to the 92122 UC community and residents. Articles should be 250 words or less, text only. Photos must be high resolution JPEG format. 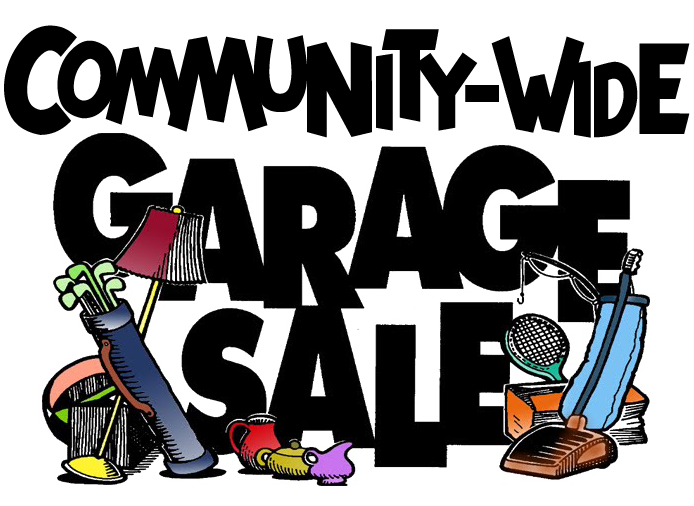 Include your complete name, address, phone and email and send to the UC newsletter editor at UccaEditor@gmail.com; or the the Contact Us link https://www.universitycitynews.org/contact-us-or-volunteer-in-uc/. The deadline is usually on or around the 15th of the current month for publication in the following month. The newsletter can fill up before the deadline, so submit early. Submission does not guarantee publication. Submitted items may be published online and/or in the print version of the newsletter. 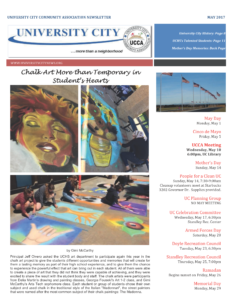 UCCA Newsletter Gallery (these are large files and PDF may take time to download); Click on the cover image to download entire issue.